When it comes to flooring or wall coverage in the kitchen or other high moisture areas of the home, ceramic tile is a smart choice. In addition to being water-resistant, glazed ceramic tiles are durable, cost-effective and easy to maintain. 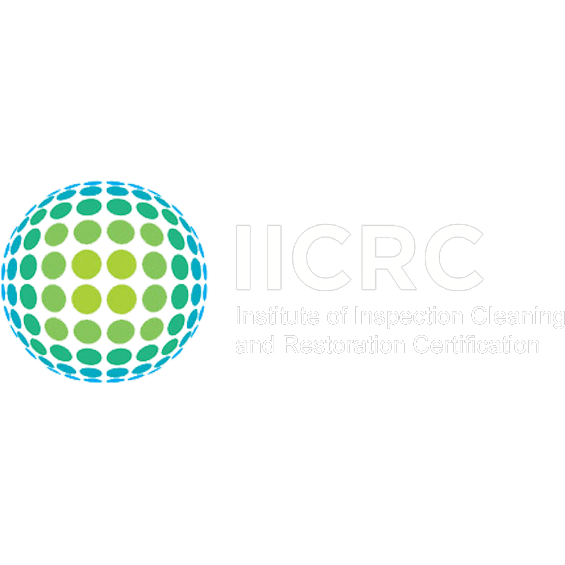 As with any other type of housework such as upholstery cleaning or carpet cleaning, regular tile and grout cleaning is necessary to ensure your tiled areas continue to look their best for years to come. Wondering how important maintenance is for your tile? Here are five key benefits to its upkeep. There is nothing like a floor or wall treatment that looks brand-new, and with resilient, long-lasting tile your living space will look splendid. Retaining the beauty of your tile is simple with routine tile and grout cleaning. 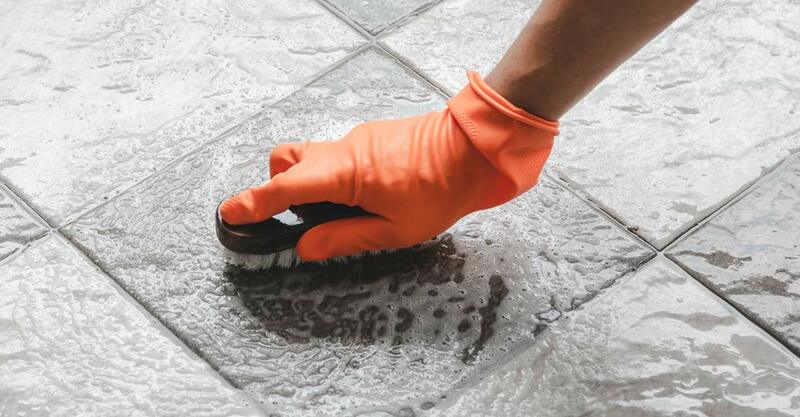 Because glazed tiles have a protective coating, stain removal and eliminating other dirt or debris should not require scrubbing on a daily basis. With chaotic schedules and constant on-the-go lifestyles, keeping up with one’s home can sometimes be a struggle. Although your living space reflects the level of care you take in cleaning and protecting its condition, when it comes to maintaining your tiled areas, one does not need to go overboard. Tile is naturally stain resistant. General tidiness and regular cleanup will go a long way to make sure your house is a welcoming and comfortable home. Although tile is an ideal material to use in damp areas of a home, one would expect problems with bacteria and mold growth. If you have worries over any potential mold or bacteria in your grout, consider scheduling a professional tile and grout cleaning. This concentrated effort will not only eliminate these problems but prevent them from becoming a health concern. In addition to removing mold and bacteria from the area, routine tile and grout cleaning will help avoid the need to replace your existing tiles. Preventative maintenance of the tiles will help shield the protective coating from damage caused by the accumulation of dirt and debris, thus, saving you from the expense of tile replacement. Not only will regular tile and grout cleaning help keep your tile looking its best, but consistent care will also aid in extending the life of your flooring. If you are concerned with what products are appropriate or necessary for properly cleaning tile, contact your local cleaning services representative. They will be able to suggest the best products for your specific tile. With the many options for flooring or wall treatments available, tile is a wise choice for bathrooms, kitchens and other high moisture areas. In addition to its durability, it is cost-effective and long-lasting. Concern over its maintenance should not keep you from considering it for your home. If you have any questions about cleaning tile or would like to discuss pricing for our other professional services including how we can help deep clean your house, please contact SteamCo today.